Keep the kids busy with this fun festive craft. 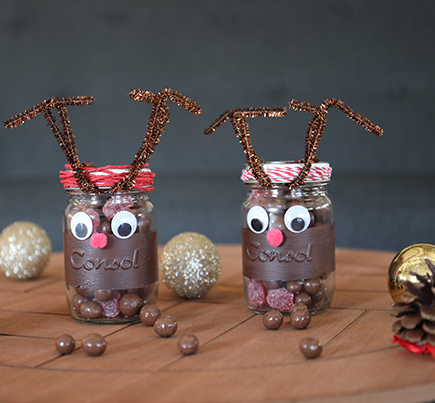 Fill a decorated Consol food jar with tasty treats to leave out on Christmas Eve, or for a sweet holiday indulgence. They’ll also look cute on your festive table as an irresistible – but incredibly easy – dessert after a delicious meal. 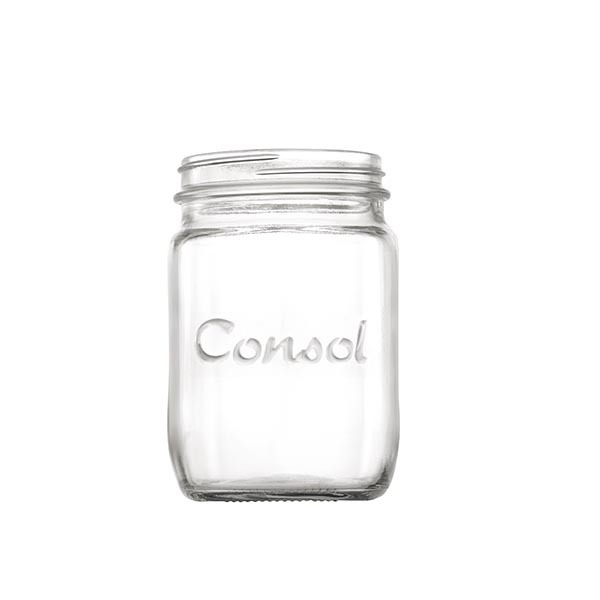 - A Consol jar in your preferred size. We used this 250ml jar. Use the masking tape to mark off a strip in the centre of the jar to paint. You can paint the whole jar, if you’d prefer. Paint the jar and allow to dry. Repeat if necessary. Once the paint is dry, lie the jar flat and glue on the reindeer’s eyes and nose. Glue the pipe cleaners to the lid. Once the glue on the lid is dry, apply the tape or stick the ribbon to the rim of the lid. 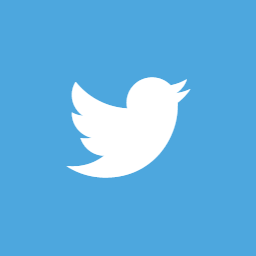 Fill the jar with chocolate and close.